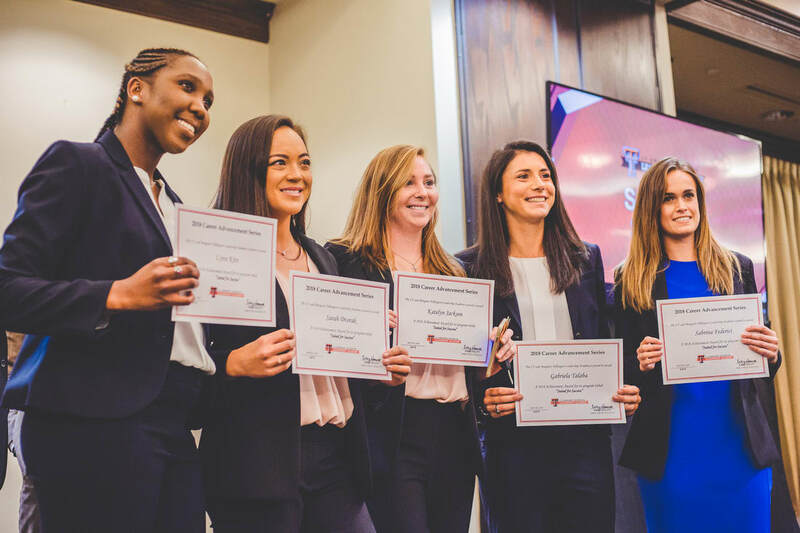 One of the many opportunities available to student-athletes through gifts to the Excellence Fund is the Suited for Success Career Series. 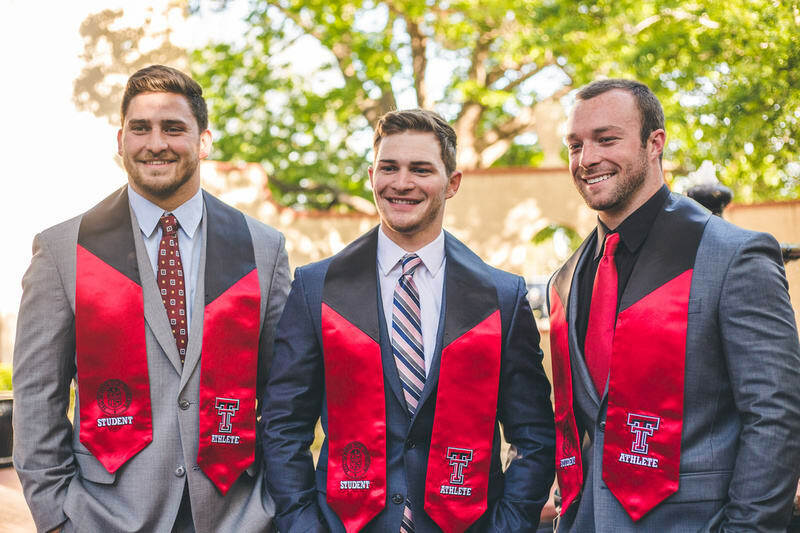 Throughout the year, Texas Tech connects successful local business leaders with student-athletes for networking, mock interviews, leadership training sessions, and much more. 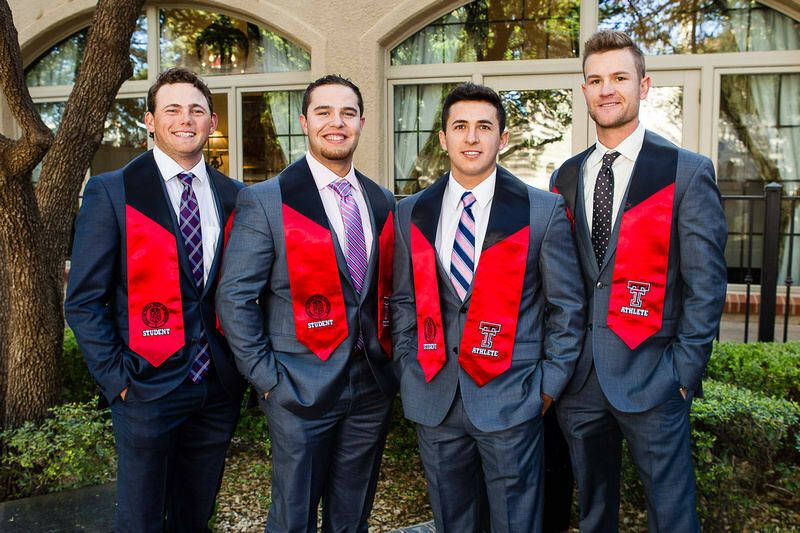 Every student-athlete who completes the series hand-picks their own business attire to wear to a celebratory dinner, and which they get to keep as they enter into the business world. 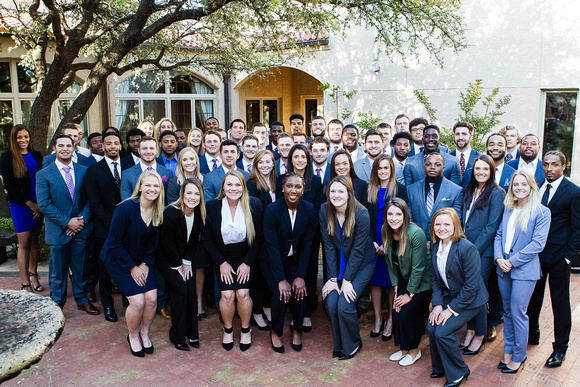 A select group of student-athletes will then have the opportunity to take their skills and business attire to Dallas, TX for the Tech Athletics Career Tour. 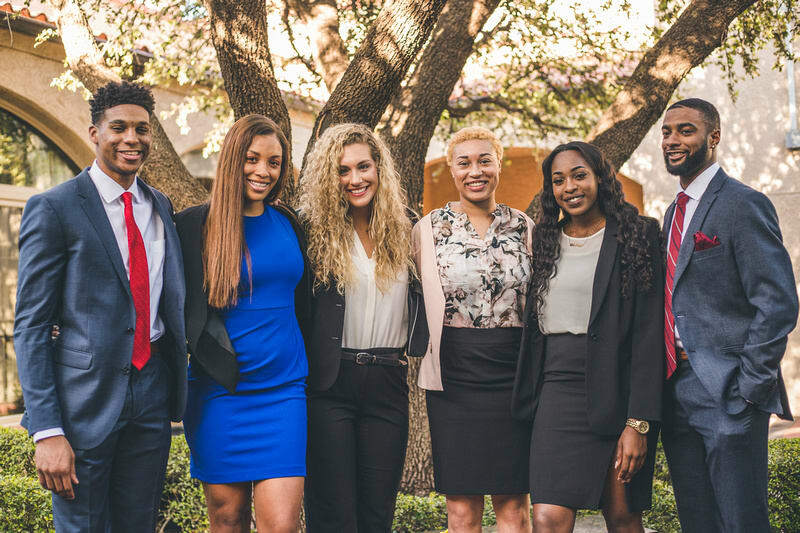 By donating a $1,000, you can provide two student-athletes the opportunity to attend the Tech Athletics Career Tour.